After cautious incorporation of the services changes, we have figured out how to offer the best Hajj packages: as far as ease and value point. Hajj is a not an easy journey and we’ve to acknowledge that. With the end goal to minimize the amount of pressure and stress a pilgrims takes and to better his/her spiritual experience, we at global service travel have thought of basic and clear highlights which ought to bring value to our customers when they choose and pay for them. Qurbani Included in our every hajj package. 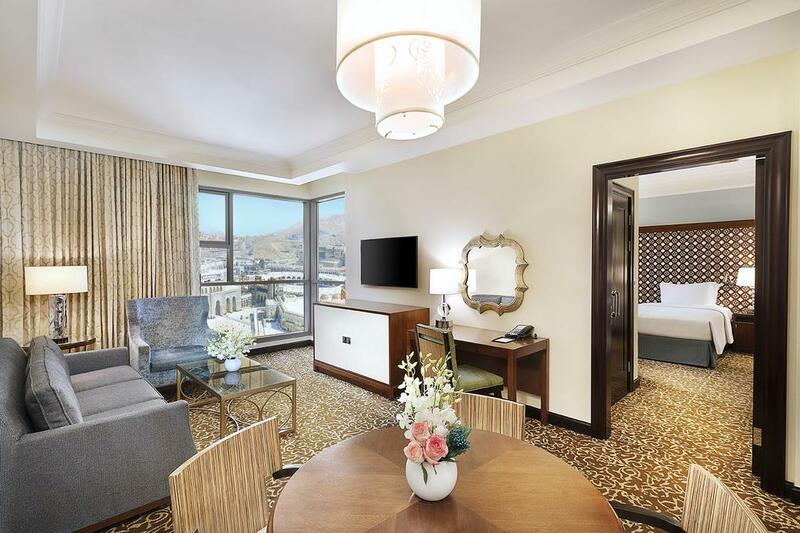 Located in Mecca, Reefaf Al Sultan Hotel Makkah offers warmly decorated accommodations. Free WiFi access is available in all areas. Al Masjid Al Haram is a 20-minute drive away. 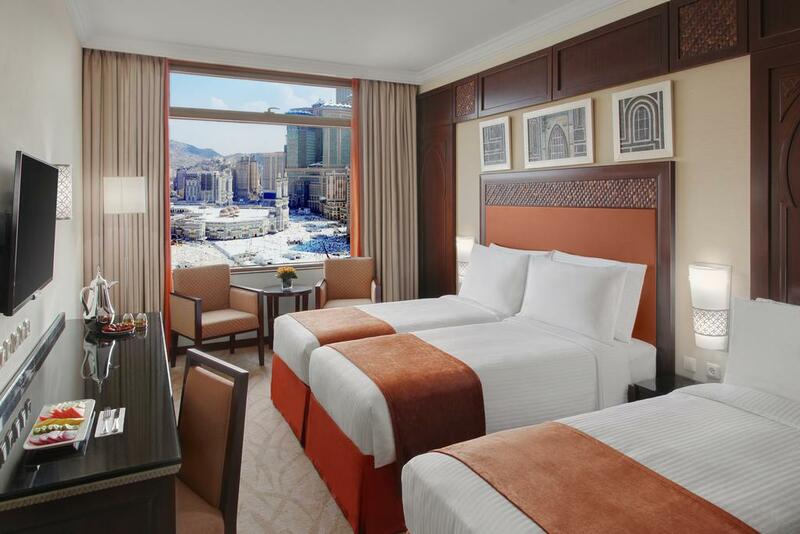 Each room here will provide you with a flat-screen TV, air conditioning and a minibar. Featuring a shower, private bathroom also comes with free toiletries. Extras include satellite channels. 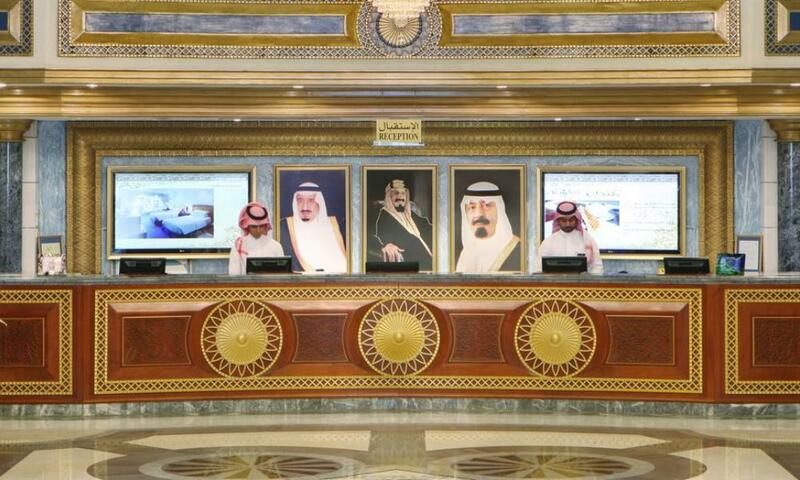 At Reefaf Al Sultan Hotel Makkah you will find a 24-hour front desk. The property offers free parking. 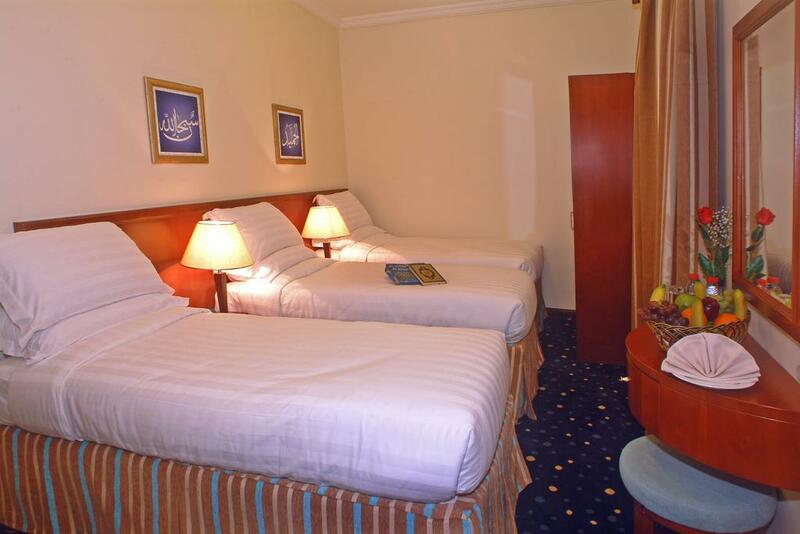 The hotel is 1 km from Um AlQura University, 1.9 km from Makkah Mall and 2.8 km from Mina. King Abdulaziz International Airport is 80 km away. 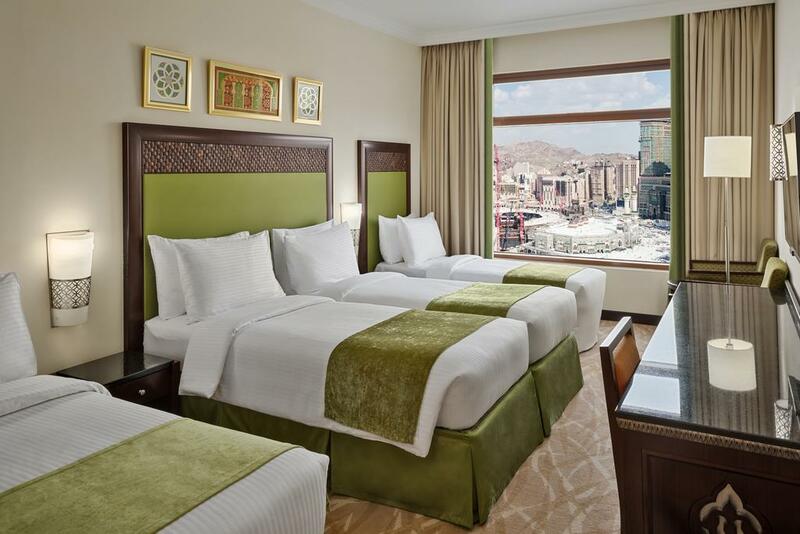 Located next to the Al-Masjid Al-Haram Mosque, Royal Dar Al Eiman offers rooms with air conditioning and satellite TV. 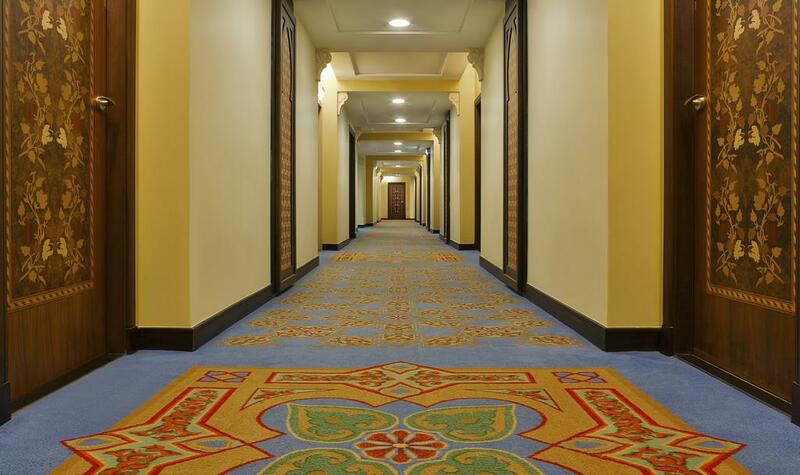 Facilities include a convenient 24-hour reception and a car rental service. Royal rooms are equipped with a minibar and a private bathroom featuring bathroom amenities. Some rooms include a separate living area. Room service is also available. Guests can benefit from Royal Dar Al Eiman’s laundry facility and dry cleaning service. The hotel includes a gift shop, and has an on-site ATM. A buffet breakfast is served every morning. 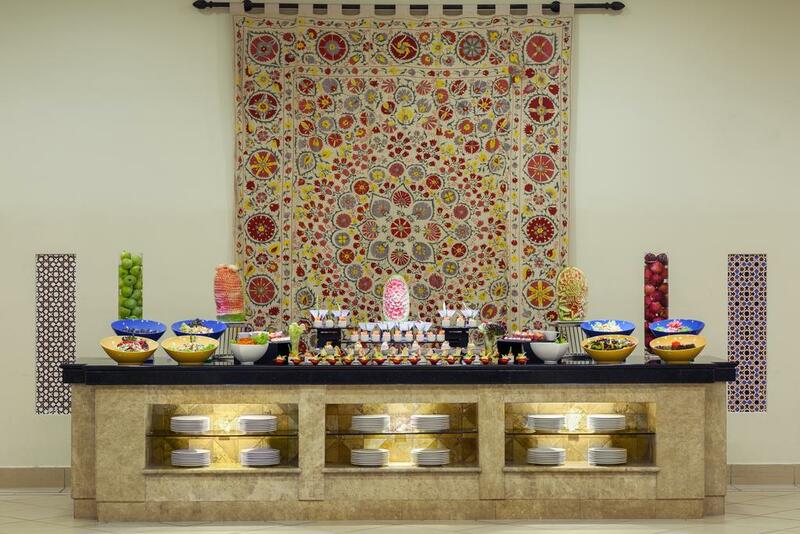 Royal Dar Al Eiman has 2 restaurants on site that serve international and Asian cuisine. 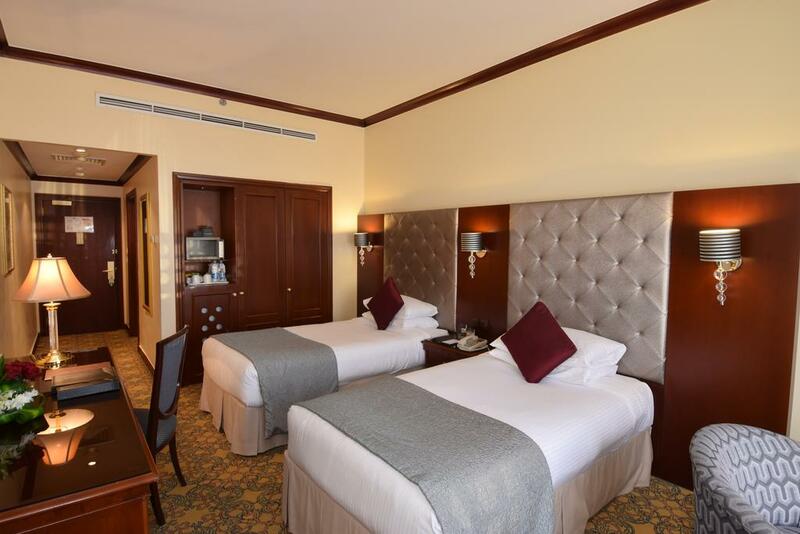 Royal Dar Al Eiman is located in front of King Abdulaziz Gate, and is situated 85 km from King Abdulaziz International Airport and Jeddah Seaport.